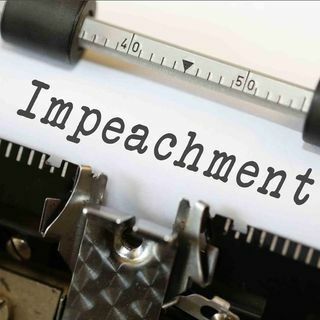 On today's show: Would a Pardon Lead to Impeachment? Today is 500th day of Trump's presidency. Trump says he can pardon himself but others say that will lead to him being impeached. Former Clinton adviser, Mark Penn, says Mueller is out to get Trump. Kim Jong Un replaces top 3 generals with younger leaders. Old generals still want the nukes, was this a possible squashing of a coup? Kim cannot pay for his own room in Singapore. Supreme court rules in favor of Colorado baker that refused to bake a cake for gay couple. At least 70% of breast cancer does not need chemo. Squatters rights in California. California named as worst place to do business. Google compares California conservatism to nazism. Also, picture of NC's Trudy Wade shows bigot under photo. FBI agent dances and accidentally shoots a man in the leg. At least 25 dead in Guatemala volcano with hundreds injured. Bill Clinton says he's apologized enough about Monica Lewinsky, but still thinks #MeToo was long overdue.